What's really in Topo Chico? Is it good for you? 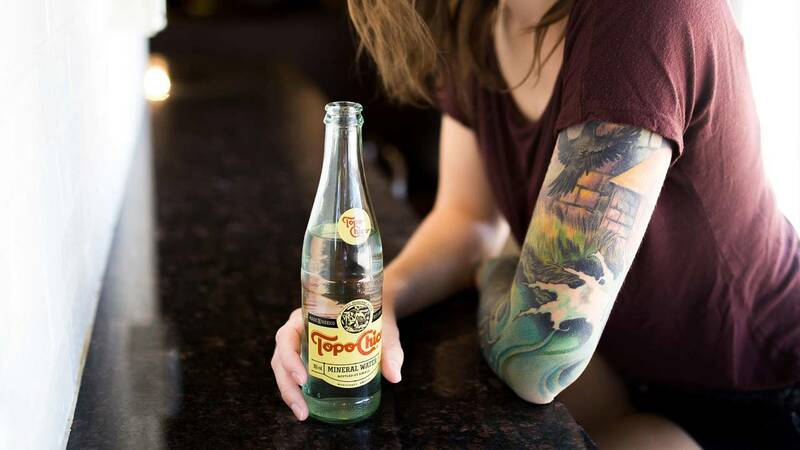 SAN ANTONIO - Texas accounts for 70 percent of all Topo Chico sales in the U.S., according to Foodbev.com, but is it good for you? Turns out, the answer is yes! Topo Chico is a zero-calorie mineral water that helps assist in the digestive process and could also help with hangovers. Sodium: helps avoid dehydration and promotes good bowel function. Magnesium: helps in digestion and brain function. It is also calming, which helps sleep. Calcium: strengthens bones, works as an astringent and an antacid, regulates heart rate and is important in the transmission of nerve impulses. Potassium: involved in the polarization and depolarization of cells. It also helps in the proper functioning of the heart, nervous system, muscles, kidneys and digestion. Manganese: stimulates the production of collagen and elastin, which give flexibility, firmness and hydration to the skin. It is an antioxidant, necessary to metabolize proteins and fats and also helps brain functions. 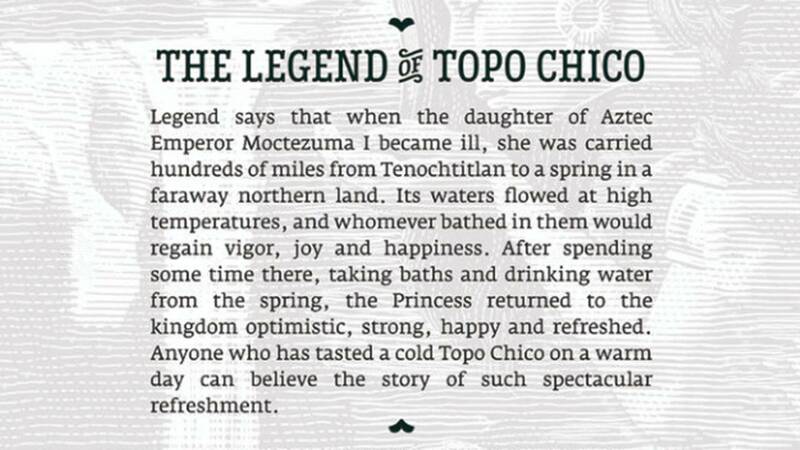 What’s the legend of Topo Chico? Topo Chico is also available in grapefruit and lime flavors, in addition to original.